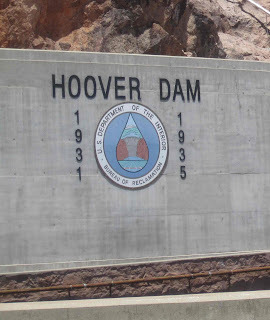 Hoover Dam was commemorated in 1935 and completed in 1936. 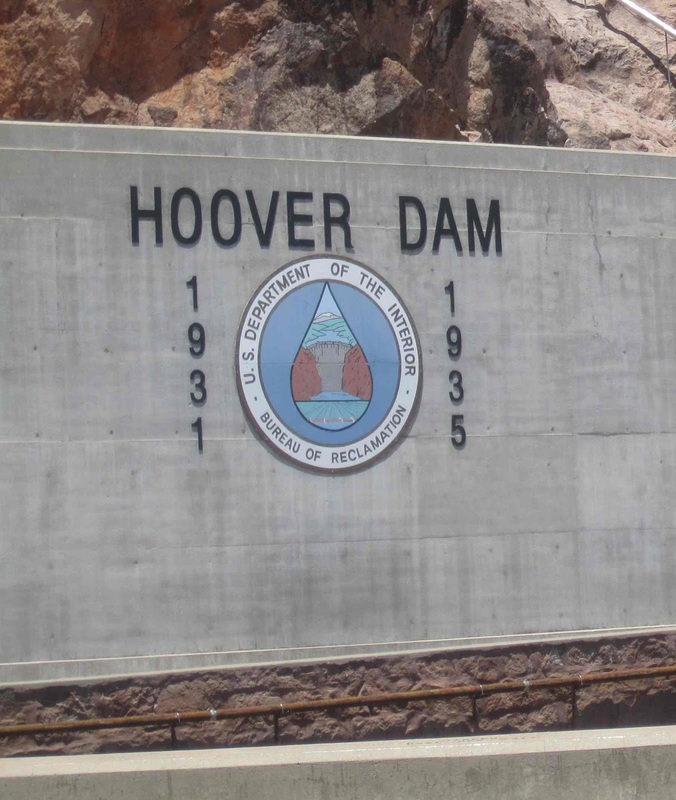 The dam presently provides electricity to 1.3 million people in Arizona, Nevada, and California (via Wikipedia). There is no shortage of infrastructure needs today and plenty of unemployed workers. The problem, of course, is political, not economic. P.S. Limited blogging for the next ten days.